After 3,000 blog posts, 43,000 tweets, apparently of late, I'm a cyberbully. So was the conclusion of the two "Keto Dudes" who felt that me tweeting my thoughts about what I saw as Dr. Jason Fung's fat shaming was bullying behaviour. Never mind that I didn't mention him by name in my original tweets, or that I refused repeatedly to name him when asked afterwards, or that when he later outed himself and was questioned about his tweet by Julia Belluz he confirmed his intent and shamed another marginalized group by explaining to her that the opinions of experts with obesity on obesity are as worth listening to as the opinions of the homeless on finance. The Dudes also provided some decontextualized tweets of mine as their proof of my bullying using this tweet launched at Dr. Oz in response to his continued anti-science, magic weight loss, predation promotions, this tweet sent to a local radio station whose morning show host had told listeners that he thought the government added mind control agents to vaccines and encouraged people not to get them, this tweet inspired by the Women's World cover I was standing in front of at checkout that had Dr. Oz' unflinching smile promoting "Metabolism Boosting Detox Diet Soup" with the promise of losing "30lbs in weeks", and this tweet, directed at a "functional" physician with an online store front to sell his cleanses and detoxes that among other things promise the desperate they'll be, "tonifying and rejuvenating" for their "entire adrenal systems". I'd send each of them again. But these tweets aside, to be sure there are definitely those I've sent, and blog posts I've written, that if given the chance, I'd do differently. Some because my opinions have changed. Some because the science has evolved. And some because, especially in the early days of my blogging and social media, I was too aggressive or arrogant. And yes, a few times over these past 11 years, 3,000 posts, 43,000 tweets, and 2,000,000 words, I've definitely gone too far. For those times, I'll point out that I'm human, fallible, and sorry. All told, I'm proud of this blog. I started it as an outlet - both for my thoughts and for writing as a whole (I was an English major before switching into genetics), and I was writing it regularly long before anybody was reading it. And then, through a combination of the magic of the Internet and good luck, people took notice. Through it, and over 14,000,000 visits later, I've been able to affect real change - like when this blog post led Disney to, within 48 hours of its posting (and subsequent media swirl), to shutter an Epcot based ride that would have furthered fat-shaming of kids, or how being pathologically attached to Twitter, helped to expose Coca-Cola's cynical promotion of "energy balance". My agenda is easy to describe - I enjoy writing and believe that through it, I am able to advocate for better health far beyond my office's four walls. No one pays me to write anything, and I refuse to host advertisements. In the blog, as I did in those tweets up above, I call things as I see them. I don't expect people to always agree with me, and certainly if you're hoping that I'll never write something that you find to be upsetting or wrong, eventually I'm sure I'll disappoint you. The good news of course is that you can always stop reading, or if you're so inclined, just as the Keto Dudes did, write about it - the Internet's everyone's canvas to share their opinions. While this blog will always remain free to read and free from advertising, if you've enjoyed it and found it to be valuable or entertaining, please donate to my Movember fundraising and my absolutely ridiculous lipterpillar. With this 3,000th post ask I'm hoping to raise $3,000 for men's health. Contrary to what some believe, Movember is not a prostate cancer charity, and though some of its funds do go to prostate cancer research and treatment, Movemeber funds multiple men's health initiatives including those involving mental health, suicide, body image, eating disorders, testicular cancer, and more. 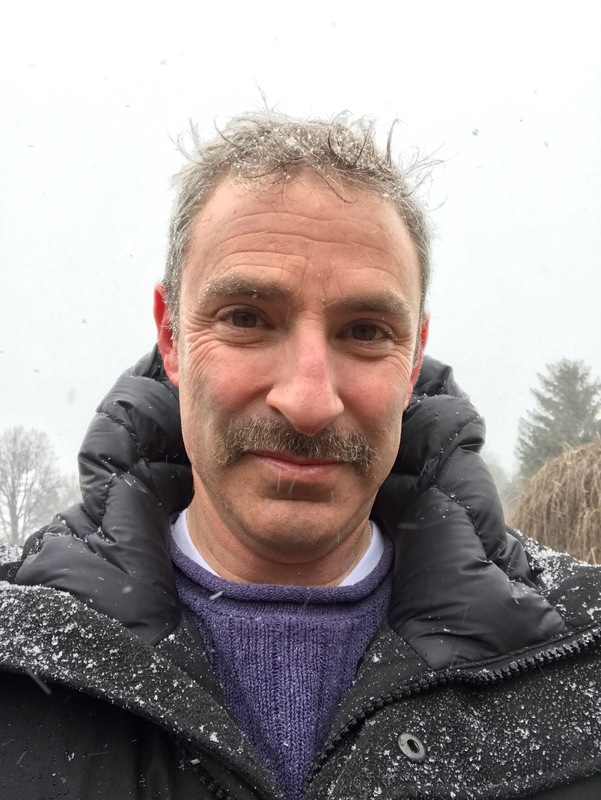 Regarding prostate cancer, I was pleased to see that Movember encourages patients to speak with their physicians about the value (or lack thereof) of PSA screening, rather than suggesting it's a good idea for one and all. For me the ask is personal. My father was diagnosed with prostate cancer back when I was in medical school, and soon I'll need to start wrestling with whether or not with that strong family history, I should walk the slippery slope of testing. My oldest cousin - we lost him to substance abuse. Every dollar counts, no donation is too small, and if you want, you can make your donation anonymously. Donating is easy. Just click here and give! And of course, Movember is a registered charity, so all donations are fully tax deductible. 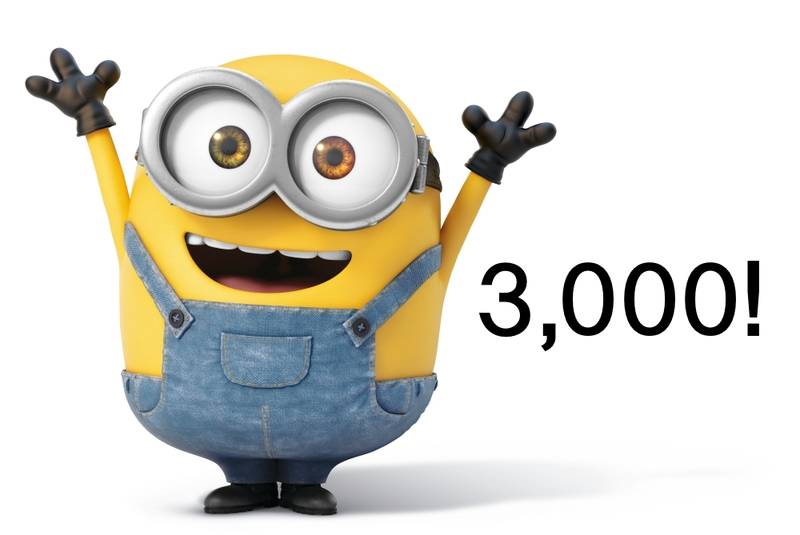 So here's to another 3,000 blog posts, and thanks for reading. Guest Post: Skim Milk Makes Kids Fat. Or Does It?